I am doing some maintenance work on my 2004 V70 2.5T with 110K miles. 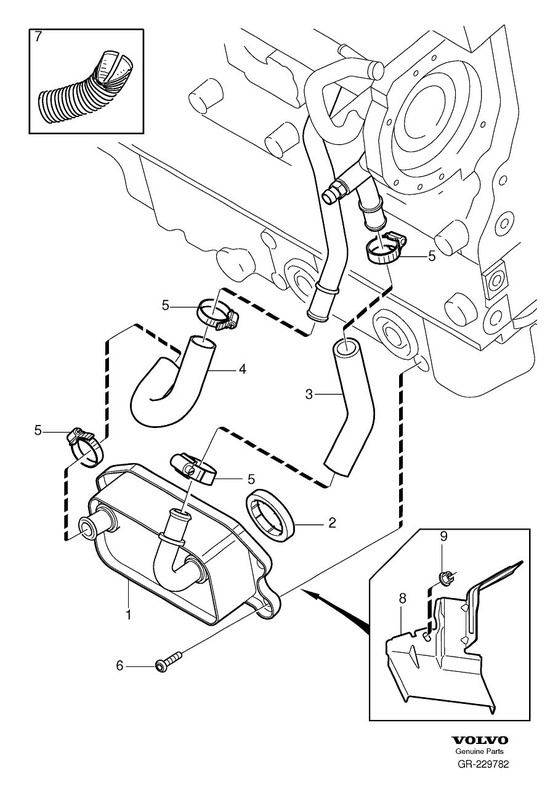 For Hose 9471700, does anyone know if this is applicable to my car? 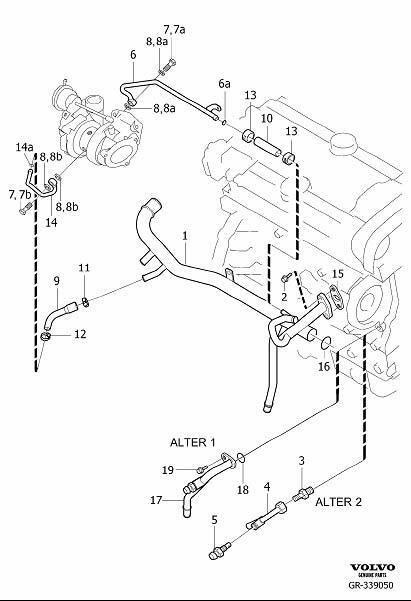 Some websites say it is up to engine #2348305. I hope this is not the "nightmare hose" similar to 1998 S70 GLT PN 6842190! 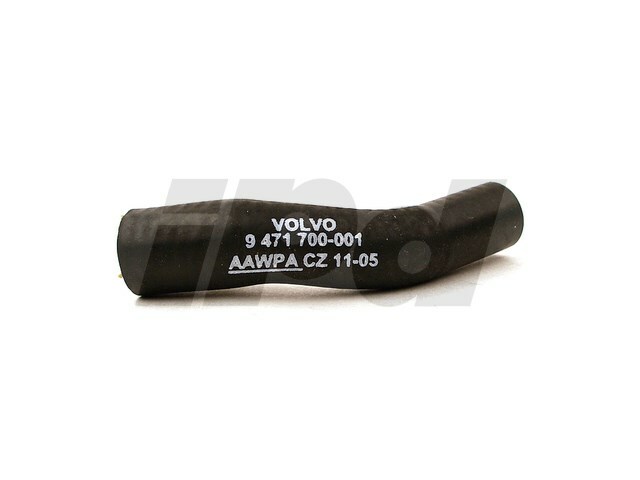 The "Outlet Hose", I plan to replace it using Volvo OEM part ($8), simply b/c of my experience with the 1998 S70 GLT with leak around 120K. This hose sits above the exhaust, thus shorter life. The 2 hoses for the cooler (BLUE arrows), people tell me I don't need to worry about them.